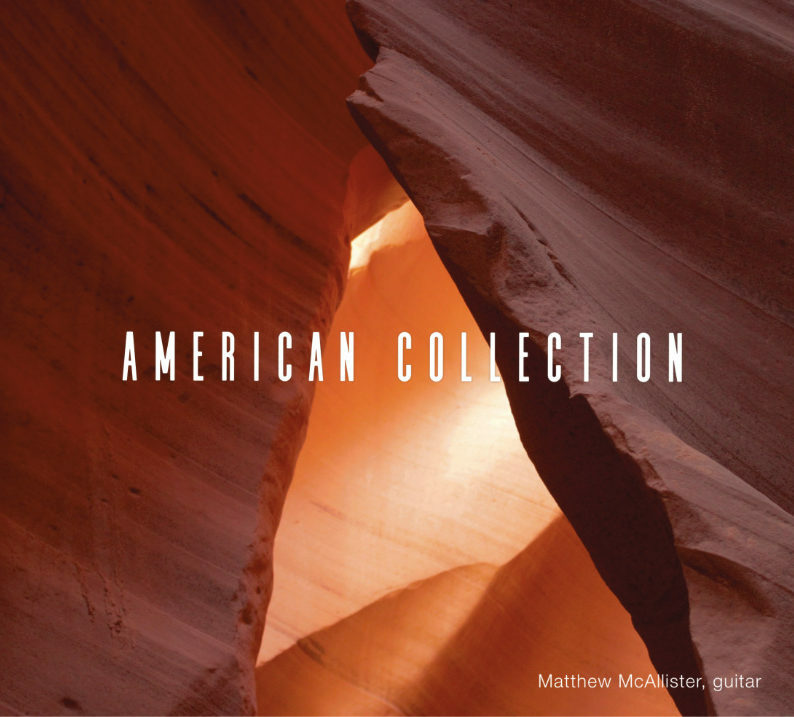 I am really happy to announce the release of my new album, American Collection. Probably the most ambitious project I have undertaken yet with some mighty challenges along the way, from recording in two different countries, preparing music by nearly all living composers with their input throughout the process, music that was improvised alongside composed and a guitar quartet of minimalist music. It was a fantastic process and the result I am so pleased with and I hope you will enjoy it too. You can find out more about the album and order at the link below. Check out the cover Artwork. There will be a 'Making Of' movie coming very soon but for now check out the video single, the haunting Oleander Etude by Ralph Towner. Hope you enjoy listening and add the album to your collection! Purchased the download and listening now to Children's Songs. Love it. Sheet music, please? That is so cool! Amazing how fast music can be shared now, so happy to hear that you are enjoying it. Many more treats are in store as the album develops. The arranger of the Children's Songs is Forbes Henderson who has made arrangements of all the songs with various changes over the years since Barrueco first recorded them. They are not in print at the moment I am afraid but Forbes is a pretty easy guy to find and also a very pleasant chap so I would suggest reaching out to him. I am so glad to see that you have a new album coming out. I will definitely add it to my collection and I know I will love all the music. Thanks Linea, a new favourite I hope. Mmmm not sure what to do as my daughter often buys me your CDsfor xmas. Dare I pre order? Or should I just ask if she's seen it? Decisions..... I will get it somehow. Do you know if Baros will put in a message if I ask for it to be sent direct to a friend for a surprise. Ha ha the dilemma! For sure if you put a message in with the order then Uros can send copy direct. No problem! I just checked with Uros, your request is no problem, he can arrange to send it to any address you want. Daughter hasn't bought me a CD so I can put my order in for a couple now. Great! Glad no Secret Santas were hurt in the process. The 'Making Of American Collection' has just been released, lots of insights into the recording process, enjoy! I hope you choose to add this album to your collection, take advantage of the introductory discounted price till 22nd December. I enjoyed the video, Matthew. It gives a good taste of what is on the album. And I must say, it is my kind of music. I particularly like Mishima - Glass is my favourite composer. To see and hear four great classical guitarists play one of his excellent works is really something. Please pass on my appreciation to Allan, Uros and Sasha. I hope the four of you can get together for more of this stuff! Any chance of a recital? By the way, I had been intending to order the album - this has prompted me to do that right now.